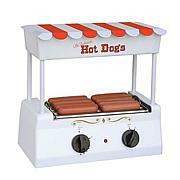 Imagine having your very own hot dog cart! 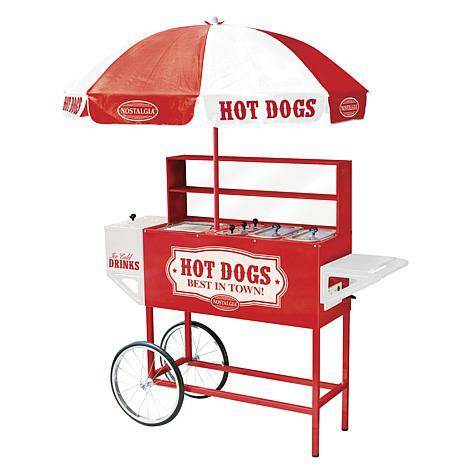 This carnival-style Nostalgia Electrics Carnival Hot Dog Cart with Umbrella is a fun way for family and friends to enjoy delicious hotdogs or hamburgers with all the trimmings. 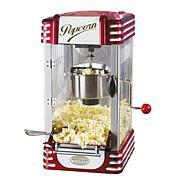 It's also a great item for organizations to use at ball games, fairs, pep rallies and other special events. 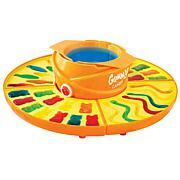 I recently ordered this for my grand daughter ... we are very pleased with it;s purchase . It's quality was much higher then I had anticipated. Assembled easily and the problems with faulty bolt holes was not a problem with this one. I had read reviews that there were after I had purchased but found none. CARNIVAL HOT DOG CART WIN ! I love the product over all however the plastic screen/shelf was dinged up in shipping, I would have preferred it already been assembled, I'm not the .. "put it together type of guy", but I was able to piece it all together, it took about 2 hours. 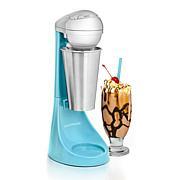 Its a great conversation piece, and very functional for neighborhood get togethers and community block parties (make sure you have an extension cord because its plug in it pretty short) over all I have enjoyed the product and I'm pleased and the shipping time was 3 days and the flex pay option was a good choice on this product. I've wanted this item for awhile and was excited to see it on flex pay. I received it last week. I can't wait to use it. The only problem was when putting it together some holes do not line up, making it hard to put all the parts on the unit. I'm hoping I can buy a drill bit to make a new hole for the screws.. The cart is great and the concept is one of enjoyment for the family. I was a little disappointed by the condition it arrived. For this type of money I did expect no dings and a product that went together easier. The bolt holes do not match up, some areas where out of square and the cart base was banged up a little.